According to the World Bank, one hundred scientists declared that the Philippines is the world’s center of marine biodiversity. There are colorful reefs and fishes under the crystal clear and clean sea. Venture into the underworld by going to the best 7 diving spots where you can see beautiful coral reefs. Mystic traditions and rituals can be seen in this island. Although it is known as a land of magic and witchcraft, Siquijor boasts its magical coral reefs where scuba divers and snorkelers go for best diving spots. This Island of Fire is located in Central Visayas. In this beautiful beach resort community, you can enjoy the white sands to grainy or stony ones. 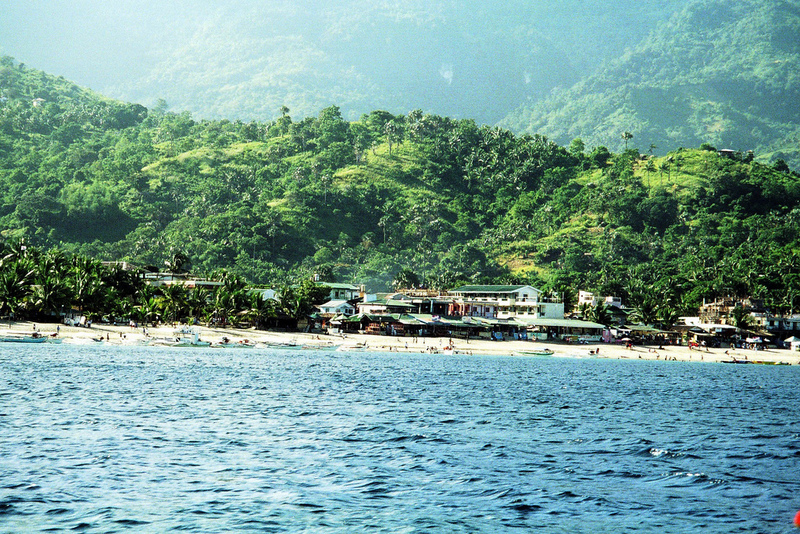 Aside from being one of the most popular beaches in the Philippines, Puerto Galera is also famous for its coral reefs. 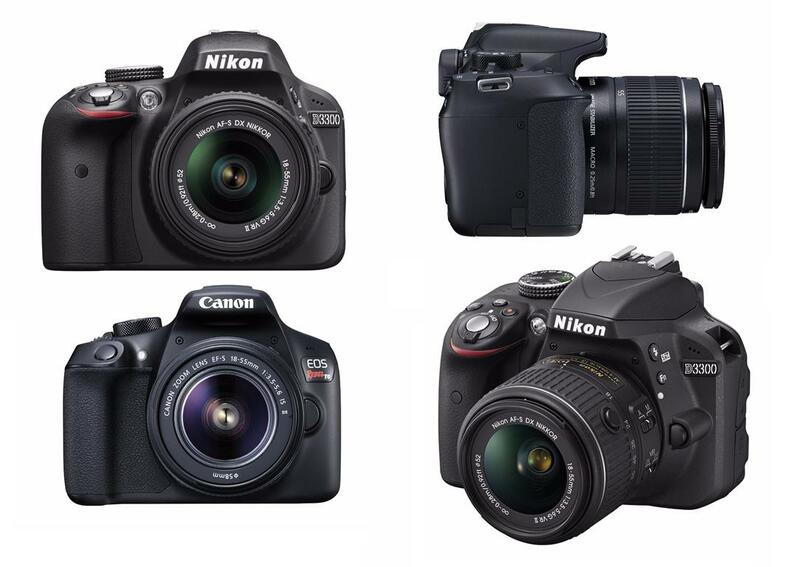 It has variety of dive sites such as wreck, deep, drift and etc. Scuba divers wanted to visit and dive again in this place. According to the official Puerto Galera website, it is estimated that there are more than 3000 species of fish and marine animals off Puerto Galera that is about 50% more than the Red Sea. The more than 40 dive sites ranges from enjoyable like the Verde Island to the adventurous and dangerous ones like the Washing Machine. 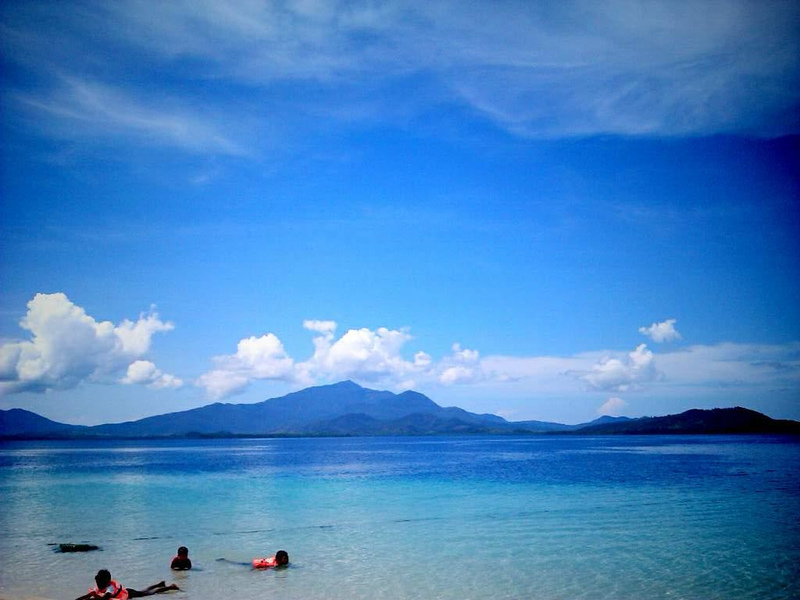 To dive and see the corals and fishes, go to Sabang. Located in Bohol, you can watch the dolphins jumping out of the water. 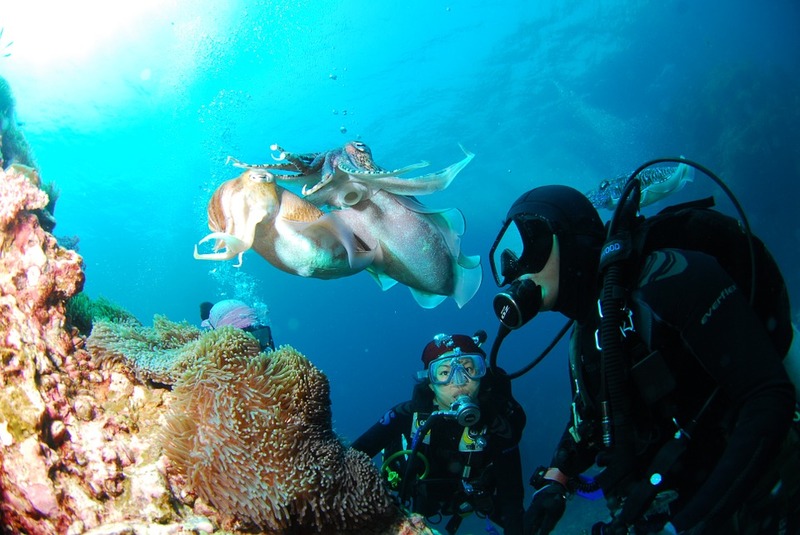 You can enjoy eating fresh catches of squids and fishes after diving in the marine underworld. With its crystal clear waters and beautiful reef, you will never get used to visiting it as long as its beauty is still maintained. 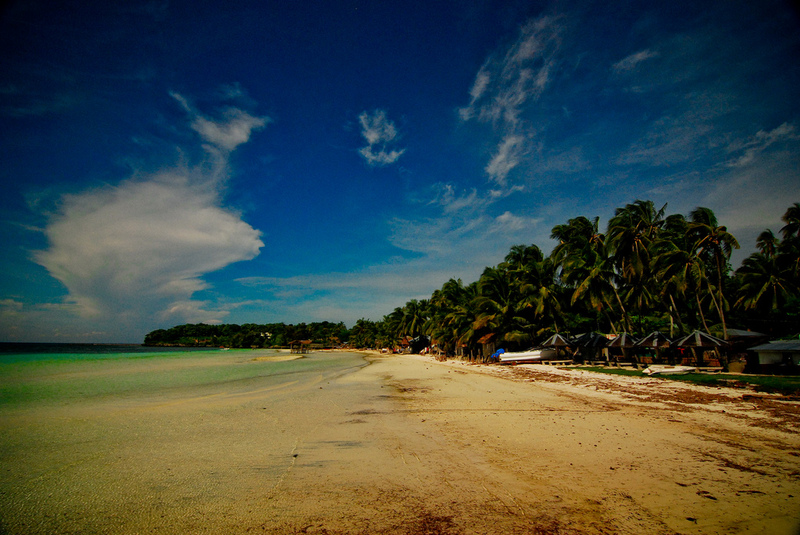 Honda Bay is located in Puerto Princesa, Palawan. Island Hopping and snorkeling can be both enjoyed here. You do not need to dive deep to see amazing corals and fishes. Despite that Anilao is located in Mabini, Batangas, many scuba divers from Manila are going to this place. With just 2 hours of driving from the south of Manila, you don’t have to go too far to experience seeing the wonderful, colorful and beautiful underwater landscapes. It has also a rich marine life. Being the world’s second-largest contiguous coral reef system, the largest in the Philippines and a UNESCO heritage site, Apo Reef Natural Park has a high and world-class terrestrial vegetation, diversity of corals and marine life. 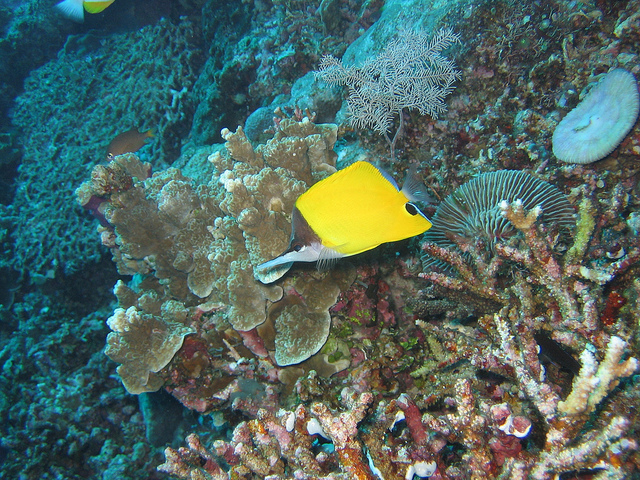 Apo Reef is the largest atoll-like reef in the country. The islands here have mangroves and fishing in the reef is banned since it is a water protected area. 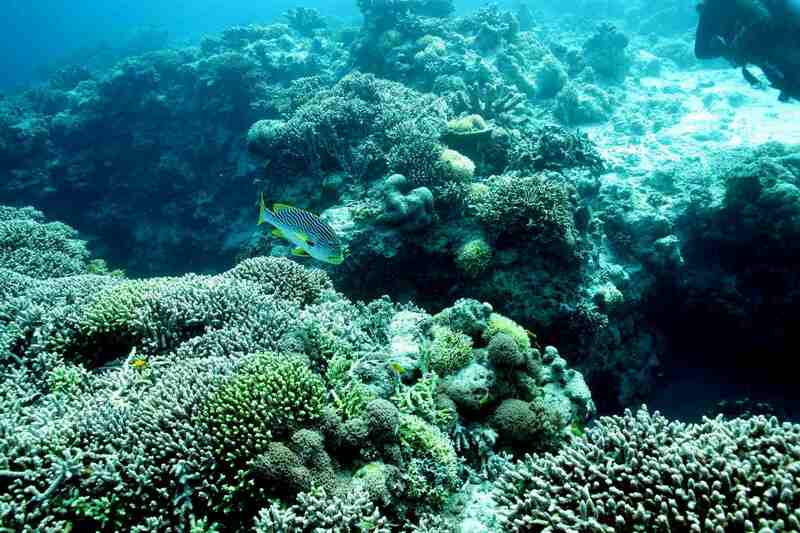 Apo reef can be found within the waters of Occidental Mindoro and West Philippine Sea. Also a UNESCO heritage site, Tubataha Reef can be found in Palawan within the waters of Sulu Sea. It is a protected area same as Apo Reef. 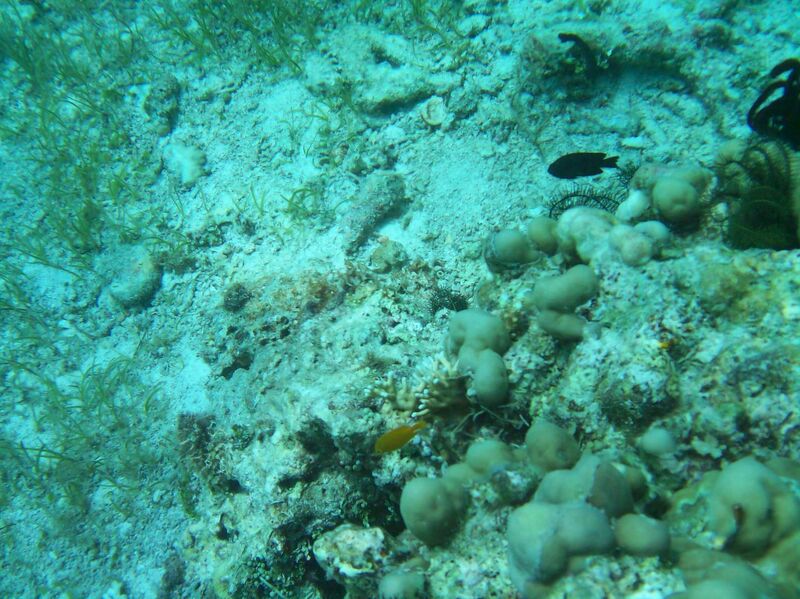 Because of its isolated location, this reef can be visited through riding a sea vehicle. 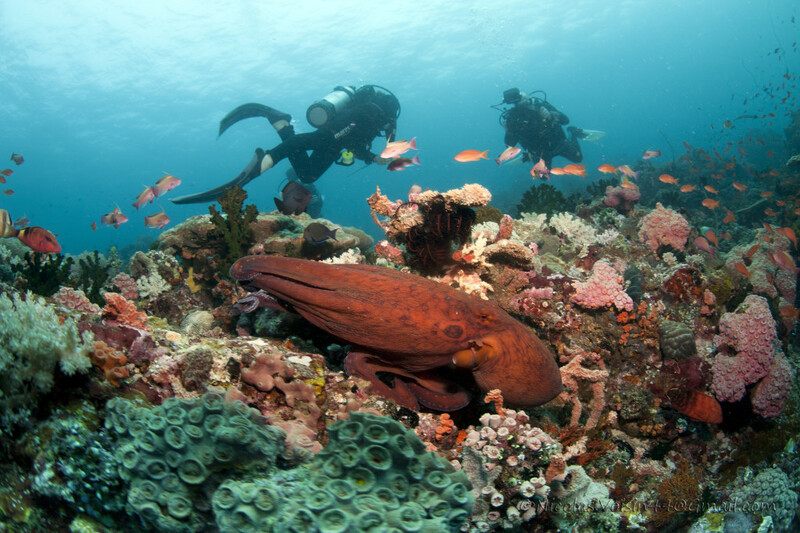 CNN ranks this as one of the top 8 world’s diving sites. With its awesome water terrains, admirable biodiversity and lively marine animals, divers and tourists will never go wrong on visiting this water paradise. Scientists and marine biologists are fascinated by its marine life and they go here to look for marine organisms and to study the coral reef formation. If you are looking for a the right place to enjoy diving then these 7 places in Philippines are something you cannot resist. Located here are the most wonderful and breathtaking beaches, mountains and underwater sites. You can feel the wonders of breathing fresh air and experiencing the natural habitat. 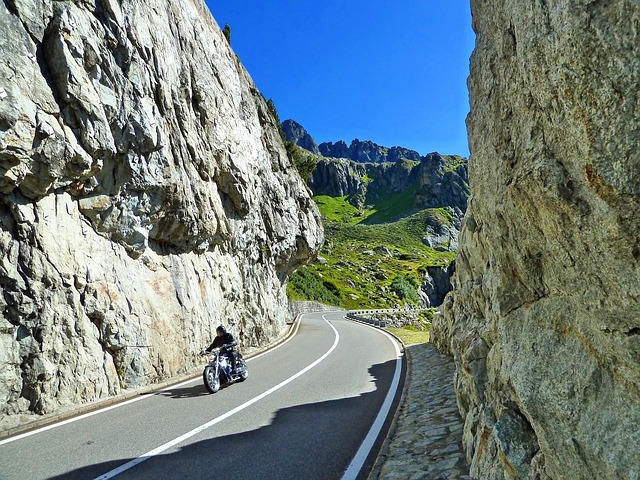 You will be amazed seeing many life forms and rock formations. Your around-the-world beach vacation will be complete if you will visit one of these sites in the Philippines!